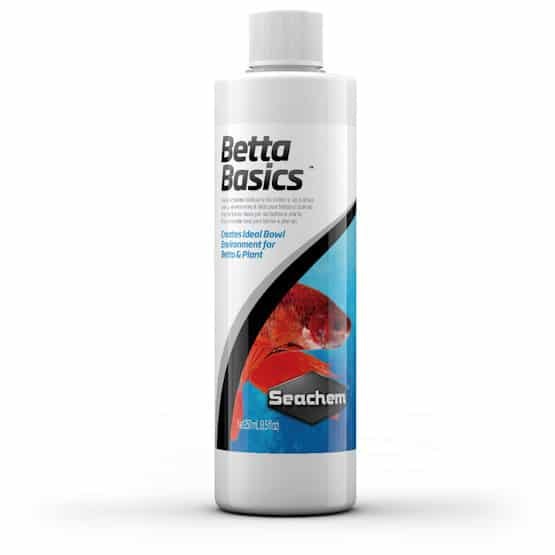 This premium algaecide from ISTA is excellent at removing and controlling most algae types and is harmless to your water dwellers. 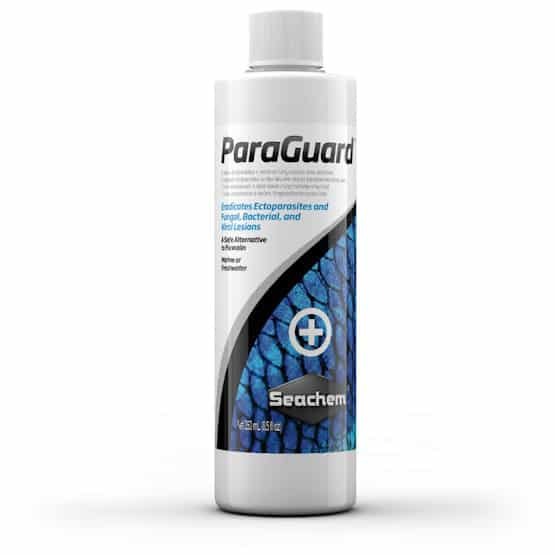 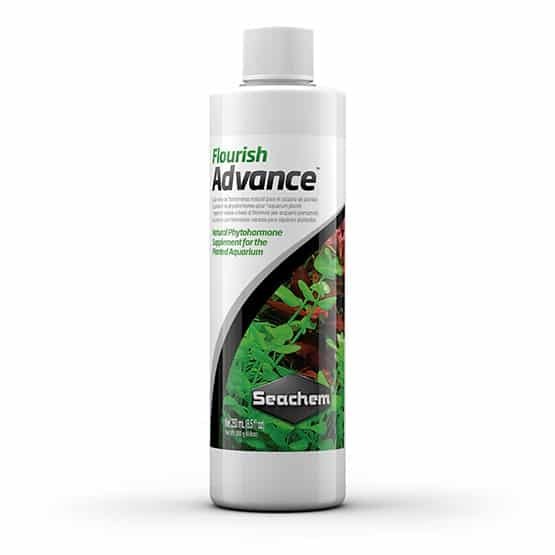 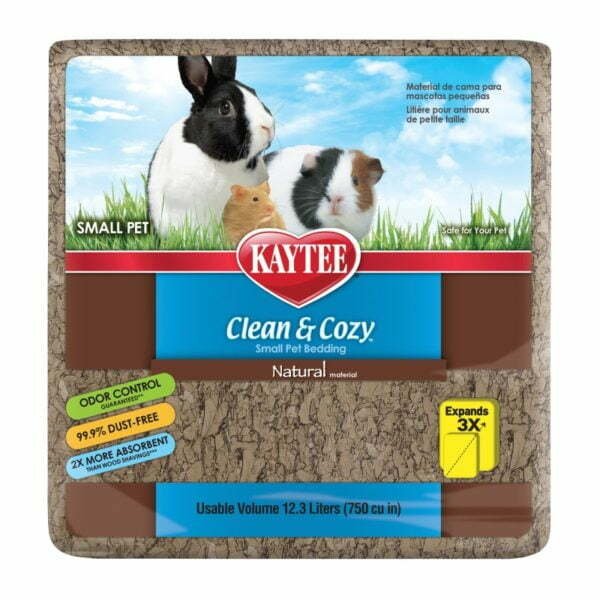 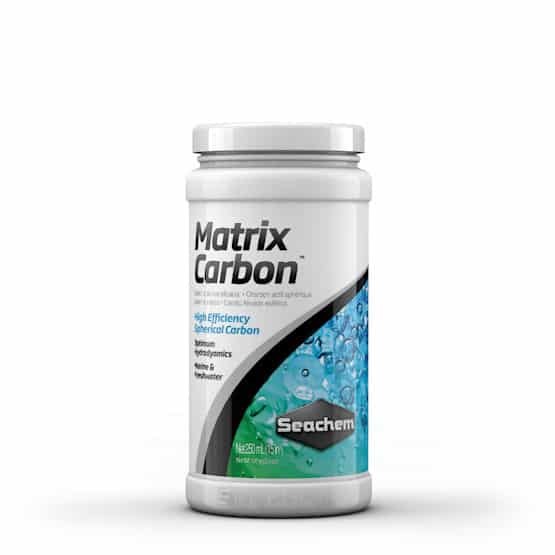 A very effective algaecide that removes and prevents algae growth. 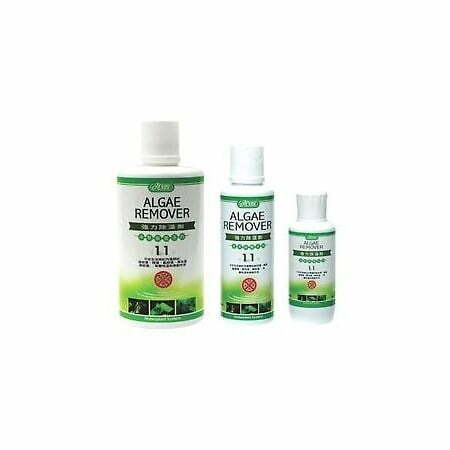 Easy control of green hairy algae, beard (brown / black) algae & common brown / green algae. 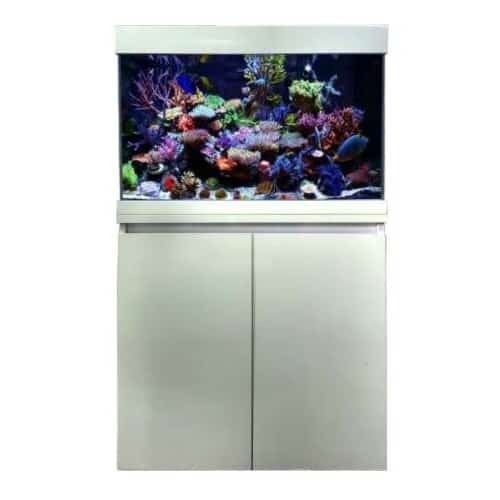 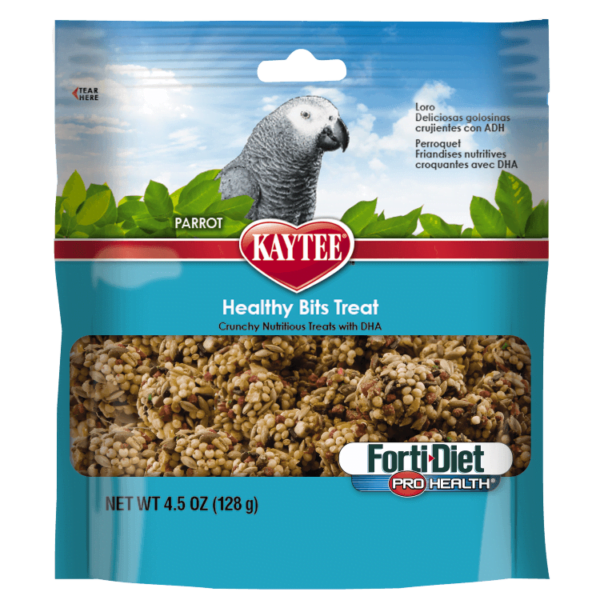 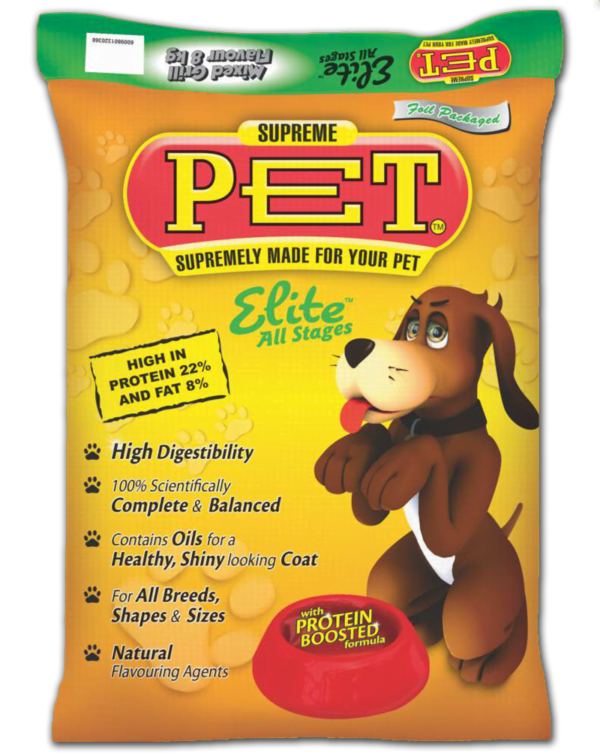 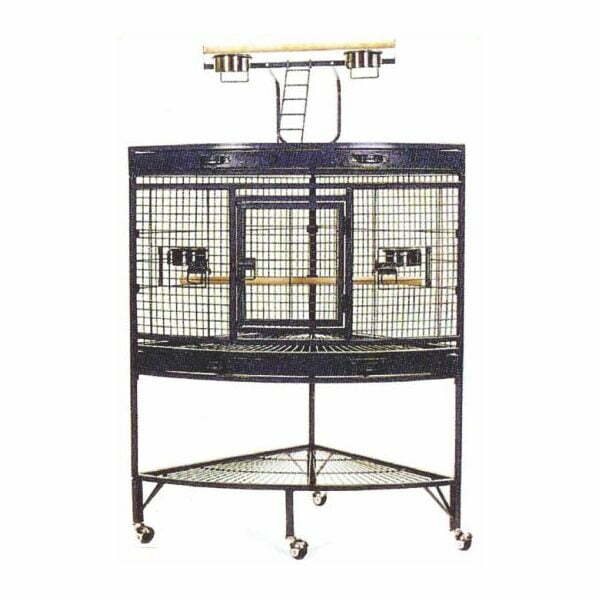 Harmless to water plants, fish and nitrifiying bacteria as long as dosing instructions are followed. 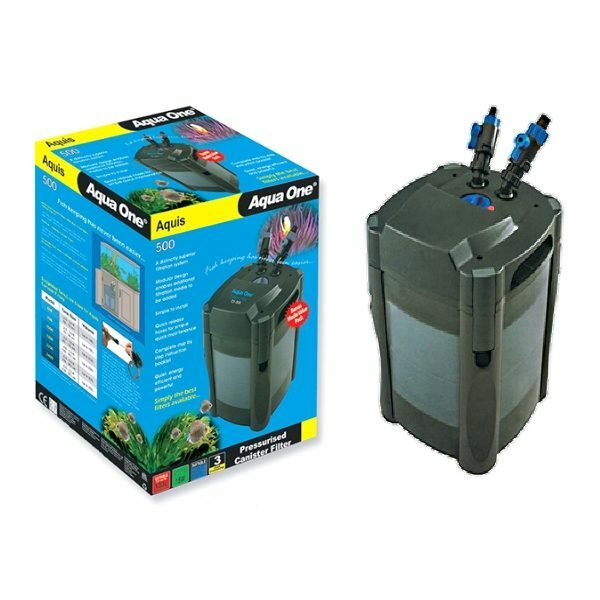 Economical dosing levels – 5ml treats 100 liters of water.